You may remember a blog post I did on the ever so chic Alexandra Trujillo de Taylor in 2017. 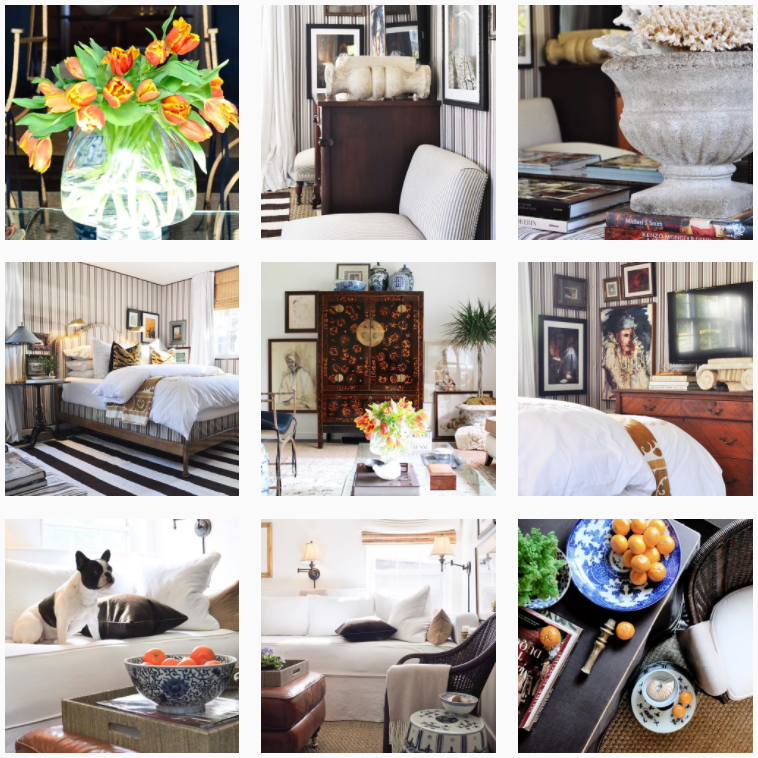 I oohed and aahed at her eye catching interior design, elegant and sophisticated entertaining and her High Drama Tablescapes then, and continue to do so each time she posts them on her very popular instagram page, HRH Duchess of State. Alexandra grew up in Mexico City, a part of a family who enjoyed entertaining often. For her, entertaining comes naturally. When she moved to Savannah, she did exactly what she'd been taught to do by her family in Mexico City: host graciously, love widely, and spread the gift of beauty and her creative talent. 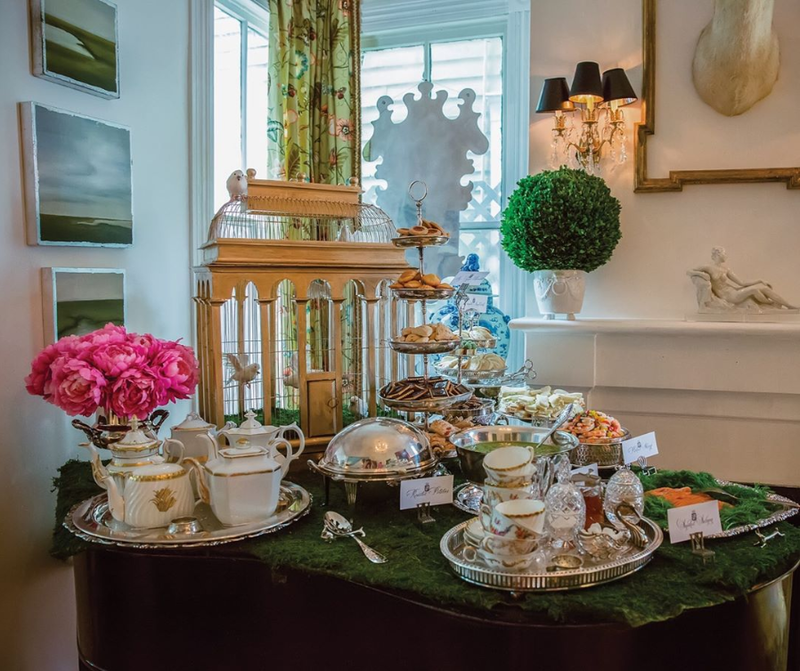 When Alexandra announced that she was publishing a book on her beautiful tablescapes, I think I may have stood up and applauded. Seriously. The world needs more beauty, and nothing brings people together like a dinner table, am I right? The book is gorgeous, large, and hardcover. 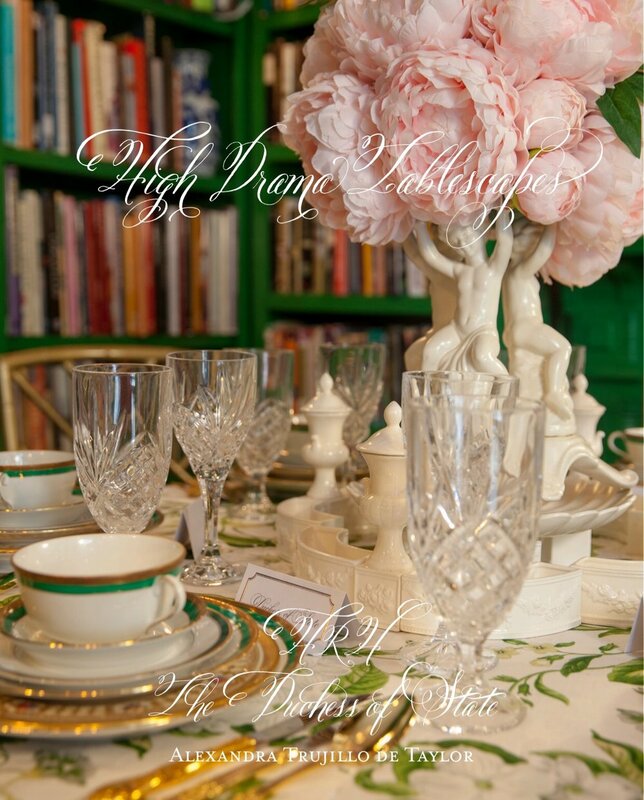 The perfect coffee table tome, Alexandra curated 20 High Drama Tablescapes which she designed, executed, and photographed. Talk about talented. From the Beyond the Tablecloth section of her book, a sample of the ever so clever design ideas that Alexandra Trujillo de Taylor comes up with for her tablescapes. The table top, bathed in white long grain rice, lemons as place card holders, aged terracotta pots as candle holders paired with hand finished pewter handled cutlery, Limoges porcelain with 24k gold detail on the rim, and a sweet and fragrant cutting of a bright pink Crepe Myrtle finds a home on each setting. For Alexandra, her artistic tables are the visual piece to a larger goal. For her, entertaining is about building a community, a sense of family, showing appreciation for worthwhile causes, or inspiring people. A dinner table can be the perfect board room, where minds, like and otherwise, can exchange ideas and create change. 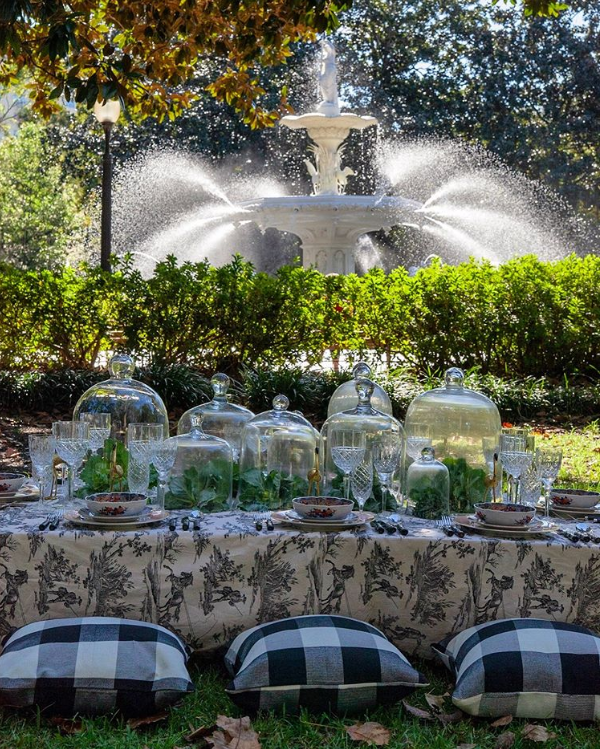 From the Beyond the Dining Room section of High Drama Tablescapes, an elegant picnic in the park. When we think of picnics we usually think of a check blanket and a basket of hand-held deliciousness, right? 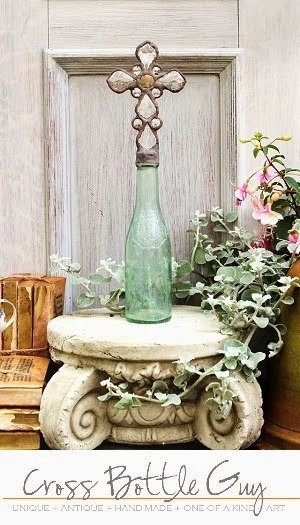 Well, Alexandra keeps the buffalo check and ground seating, but adds the high drama of cabbages under antique glass cloches, and fine crystal stemware. Without a doubt, Alexandra Trujillo de Taylor AKA The Duchess of State, sets a stage. 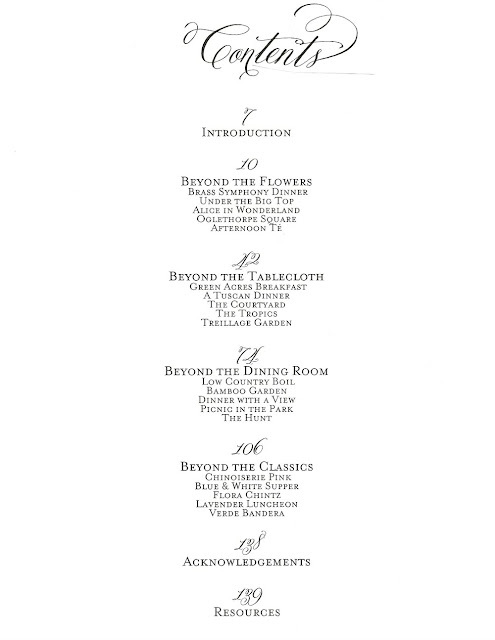 And in the pages of High Drama Tablescapes, you will see several sets of china and glassware used many times in many combinations. That was important, because she wanted to show anyone reading the book that you can use what you have in various combinations to achieve a new look. Alexandra Trujillo de Taylor calls Savannah, Georgia home. 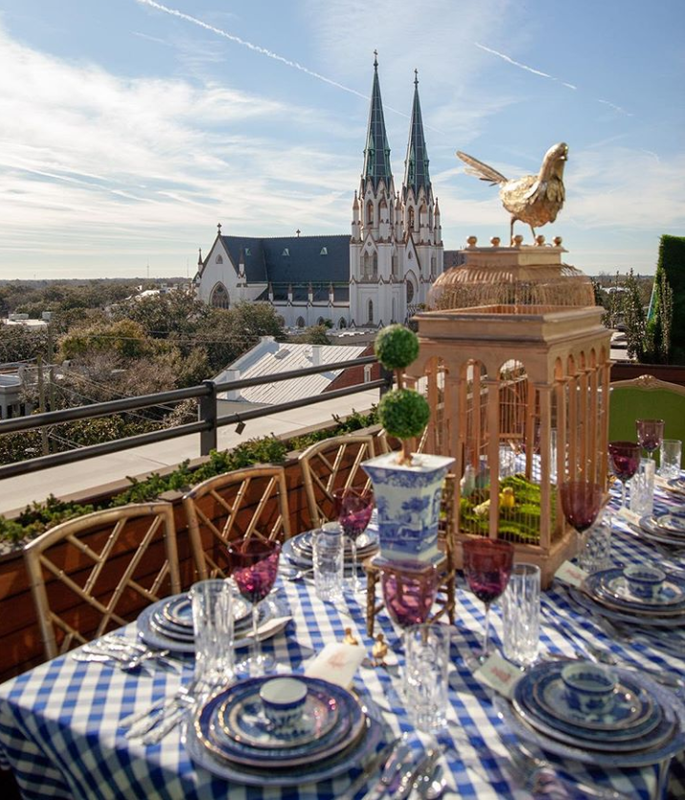 Her book includes many tablescapes at locations throughout Savannah - a city filled with as much beauty as Alexandra's book. There's not a detail that goes unattended for Alexandra, and her playful themes are mastered each and every time. Here, she has presented a hunt theme at a table set in an allee of trees. 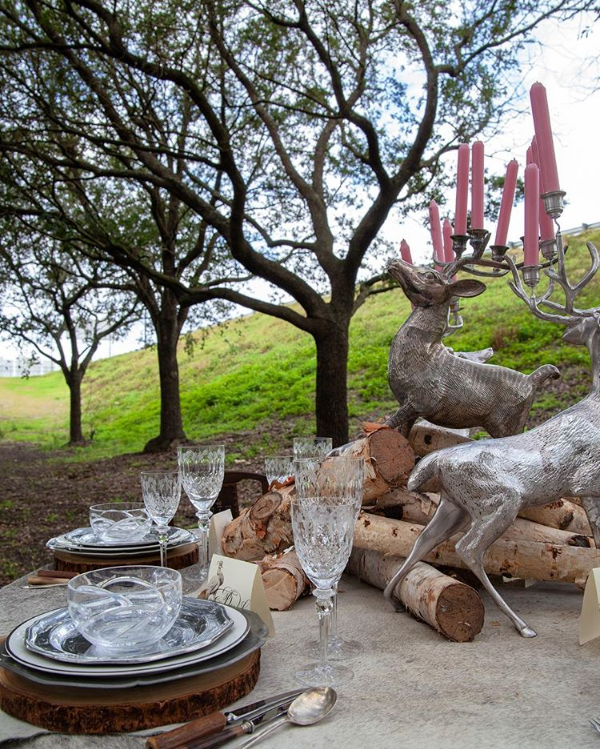 Silver stag candleholders with pink candles climb Birch longs set atop palomino cowhides. 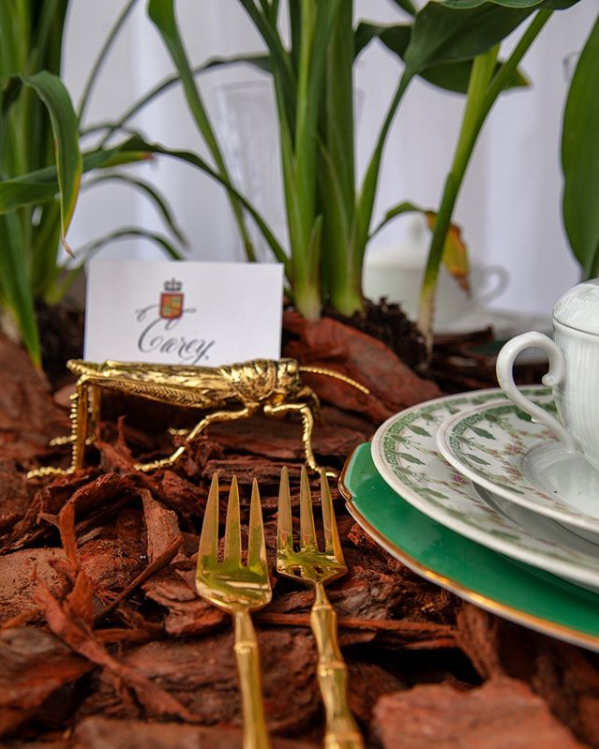 Place cards with antique pheasant etchings sit in front of pewter charger plates and antler handled silverware. 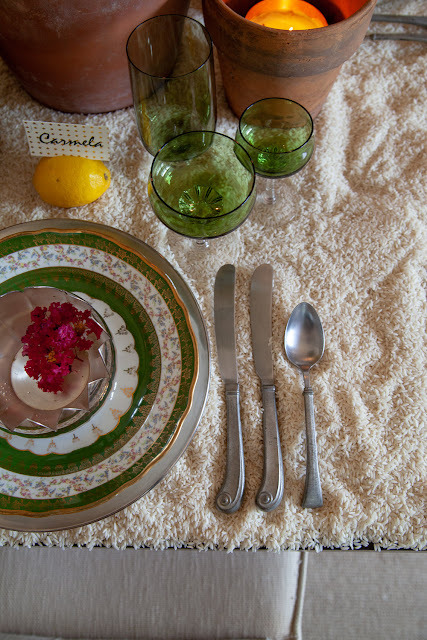 I have no idea where Alexandra finds all of the various tableware she has used in her tablescapes, but it is without a doubt, the most beautiful collection of things you never knew you needed ... EVER! I mean, that little cricket. Yes, please! Who wouldn't love an invite to tea and macarons styled like this? I mean, I'd eat a macaron out of a box, but when you could have it so beautifully displayed on antique hotel silver? Yes, please! Green moss sheets top the baby grand piano in Alexandra's formal parlor. 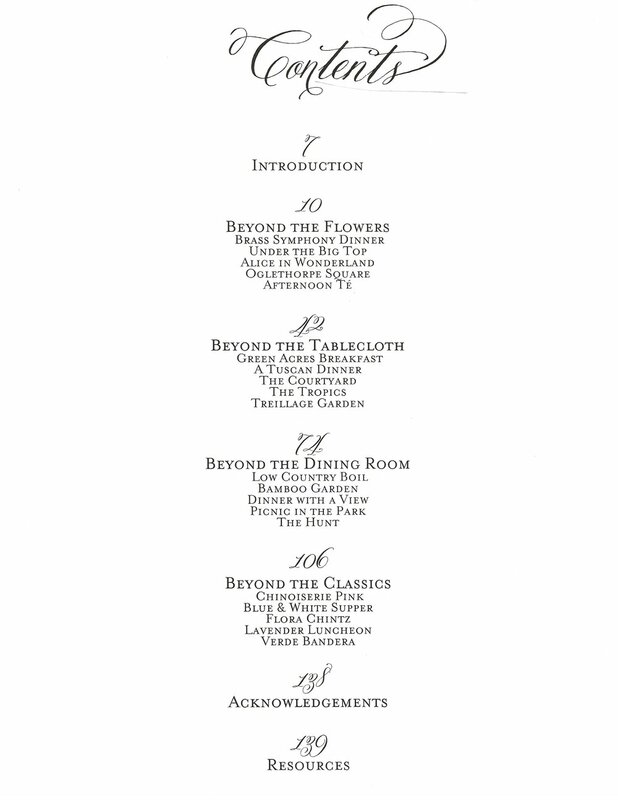 So, if you're looking for a book filled with fanciful inspiration for entertaining, table settings, and decor look no further. Hop on over to Alexandra's website HERE and order your copy of High Drama Tablescapes now. They began shipping on Monday, so be among the first to soak it all in! I love the cover of her book! Dining rooms that are also libraries make me weak in the knees!